KAN has revealed that an average of 21,000 viewers watched the final of Junior Eurovision 2018 on KAN Educational. 21,000 viewers watched as Israel returned to the Junior Eurovision Song Contest on Sunday evening. The competition was broadcast on the Israeli broadcasters children’s channel KAN Education. The viewing figures represent a fall of 12,000 viewers over the last time Israel participated in the competition in 2016. Israel was represented by Noam Dadon and the song “Children Like These”, they finished 14th with 81 points. Israel was 13th with the juries on 34 points and ended 11th in the online vote scoring 47 points. Thirteen-year-old Noam Dadon was born on 20th June 2005 in Jerusalem, Israel. 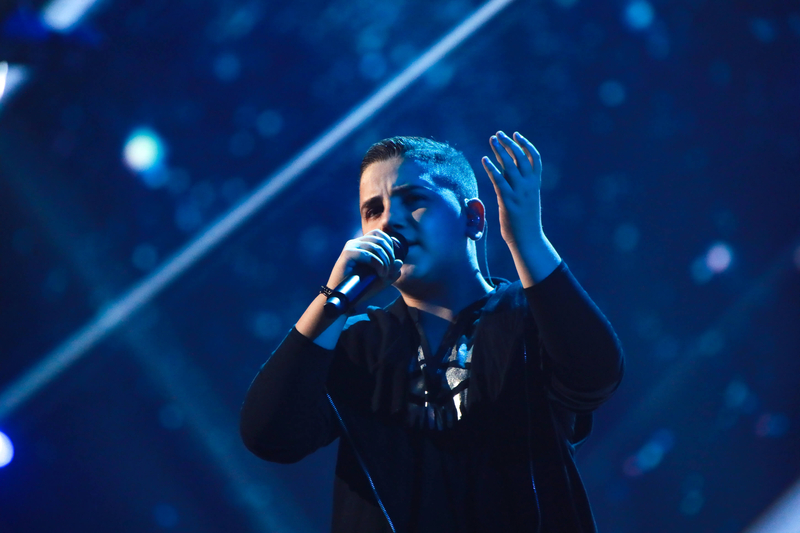 Noam has been performing since he was young, making many TV appearances in his career, including the Junior Eurovision Israeli national final, which took place at the beginning of September. Alongside singing, Noam uploads performance videos onto his YouTube channel. In September, Noam and five other artists took to the stage at the Russel Theatre in Ramat Gan, performing for their chance to represent their country. In the end, Noam was crowned victorious by the jury panel, made up of former Eurovision stars. Israel has previously taken part in the Junior Eurovision Song Contest on three occasions. On their debut in 2012, Kids.il came eighth with “Let the Music Win”. Israel then withdrew from the 2013 contest and did not return until 2016. On their return, the country was represented by Shir & Tim with “Follow My Heart”. The duo finished in fifteenth place. remember that still was the lead the rating for children channels. and it’s much more than regular show in that slot.